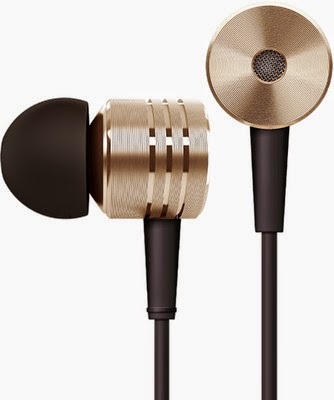 Here you can get Mi In-ear Headphone with Piston Design can be get it at Just Rs.799 only. Please hurry to take the advantage of this discount offer. Enjoy the deal with Mi In-ear Headphone. 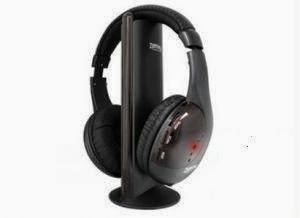 Here you can get Zebronics H- Vivo Wireless Computer Headphone W/mic & FM worth of Rs.770, can be get it at Just Rs.449 only. Please hurry to take the advantage of this discount offer. Enjoy the deal with Zebronics Computer Headphone. Here you can get Zebronics Atom In-Ear-Headphone worth of Rs.170, can be get it at Just Rs.99 only. Please hurry to take the advantage of this discount offer. 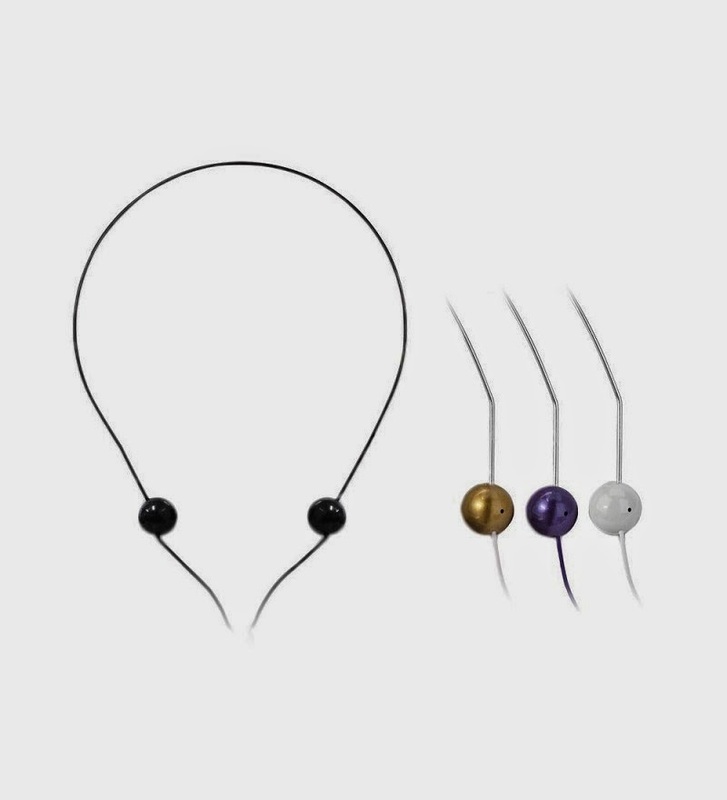 Enjoy the deal with Zebronics Atom In-Ear-Headphone.